Just a few hours ago, MuscleNerd tweeted about the release of the long-awaited RedSn0w jailbreak for iPhone 3.1.2. This version of RedSn0w is actually a beta version (redsn0w 0.9beta3) but it seems very stable from what I hear. RedSn0w is a safer alternative to BlackRa1n to jailbreak and unlock your iPhone running OS 3.1.2. 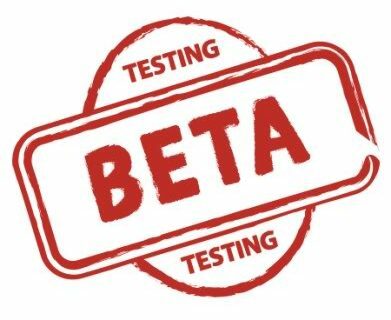 For full details about RedSn0w 0.9 beta 3, please read the Dev Team’s article about it. I just wrote a tutorial on how to use RedSn0w to jailbreak iPhone OS 3.1.2. Make sure to check it out if you’re not sure how to use RedSn0w. In the meanwhile, you may download RedSn0w 0.9 beta 3 for Windows and Mac from our download page.